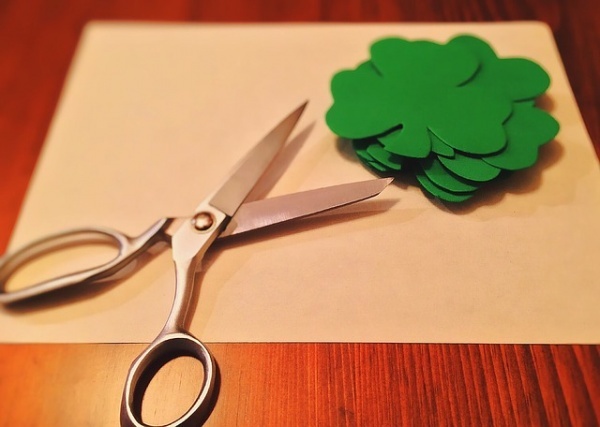 Whether the luck of the Irish is in your blood or you merely enjoy the celebration that is St. Patrick’s Day, use the little one as a reason to begin a new tradition. This may include having an annual Shepherd’s Pie or Irish stew party, a green-washed family photo, or something along those lines. Start going to epic parades, especially ones in Chicago (for the family-friendly Green River), NYC, or others hosted around the world, such as in Ireland, Argentina, Tokyo, Malaysia, and Canada. If you are opposed to food coloring, never fear. You can still get green-tinted food by using ground parsley, ground pistachios, spirulina, green superfood powder, and spinach (or similar green veggies). Once you have your green dye on hand, get crazy. Just make sure that your foods are age appropriate! Be sure share some of your adorable St. Patrick’s snacking moments online too. One of the best ways to celebrate St. Patrick’s Day with a new baby is to document the momentous occasion with photography. I mean, what is more cute than a dozing baby with a ginger beard and green top hat? I know! Swathe a newborn in a shamrock covered blanket with a rainbow backdrop. Do not only take photographs of your new baby either. Incorporate some candid shots of family dressed in green, snapshots of the dog sporting a sparkly green tie, and outdoor group shots. While your baby might not be old enough to even hold a crayon without eating it, you can still have fun with them on St. Patrick’s Day. Arts and crafts are also great ways to get mementos that can later be used to decorate the house as your baby ages into a young adult. Hand or Footprint Rainbow: Both of you can stamp your hands in a rainbow arch, leading to a pot of gold of shamrocks. Better yet, enlist the entire family. This may seem obvious, because everyone does it; but you probably will not realize how much St. Patrick’s Day clothing is out there for newborns until it hits the shelves. Get matching beanies, shamrock socks, and shirts declaring your love of the festivities. Then, you can even decorate the stroller and diaper bag with Irish pins, shamrock garland, and other odes to Ireland. If you are feeling really creative, get some plain shirts and onesies then draw your own St. Patrick’s Day pictures on them. Keep them as a souvenir for years to come. This year’s celebration is sure to be jam-packed with events and food. 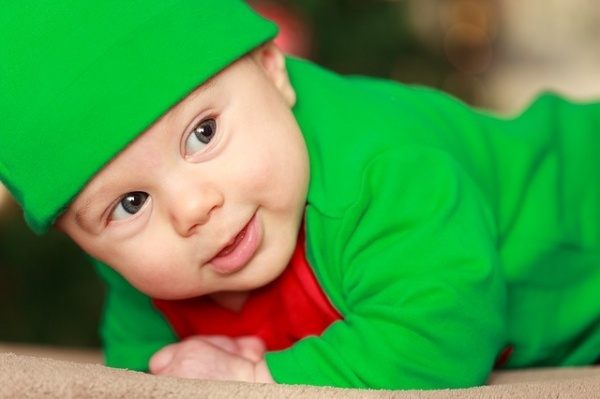 So as a new mom it is important to remember to keep your bundle of joy safe, warm, and happy during the festivities so other families go green with envy. May your St. Patrick’s Day this year be one of the best yet!